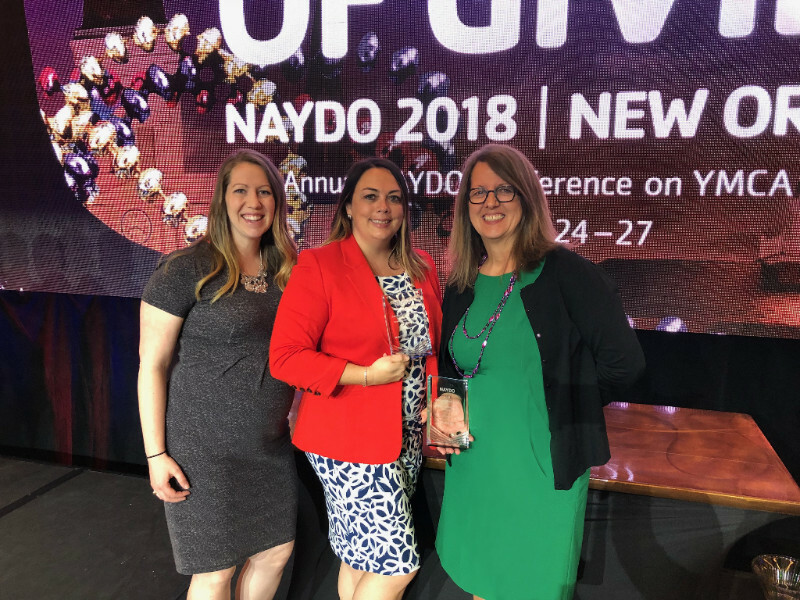 Following the successful completion of the largest fund-raising effort ever in Skagit County, the Skagit Valley Family YMCA and Marketing campaign lead, BrandQuery were presented the 2018 Communications Award at the Annual NAYDO Conference held in New Orleans, LA. On hand to receive the award was the Y’s former Director of Development Renata Maybruck, YMCA Development and Campaign Coordinator, Jennifer Pitner, and BrandQuery President and Chief Brand Strategist, Jacque Beamer. 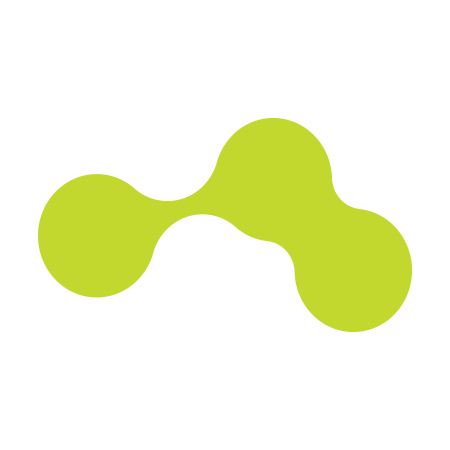 NAYDO is the North American YMCA Development Organization. Its purpose is to inspire and strengthen the philanthropic culture of the YMCA. Participants come from North America (Canada, US, and Mexico), South America, and Europe. The award-winning entry was the integrated campaign developed by BrandQuery and included: Website, promotional print materials including a Look Book, advertising print and digital campaign, environmental graphics and signage, and documentary style video. The campaign helped the YMCA exceed it fundraising goals (increasing twice due to escalating construction costs), for a final total of 13.4 million. The campaign is now recognized nationally for its excellence in delivering financial results. The 2018 NAYDO Awards Chair Molly Thompson stated “…the campaign clearly articulated the future impact of the new facility…” The Awards Program was held in the New Orleans Riverside Grand Ballroom during lunch on the final day of the conference.